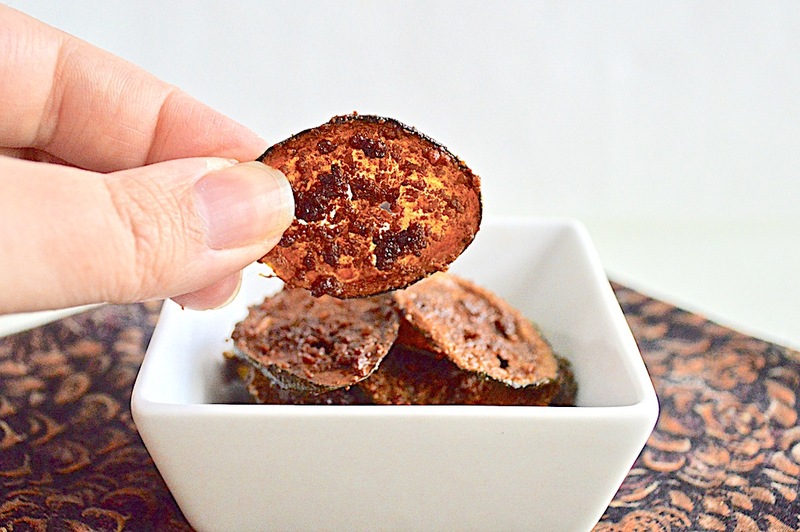 These are such simple, wonderful and healthy parmesan balsamic zucchini chips that are perfect for serving as a low carb side or snack! 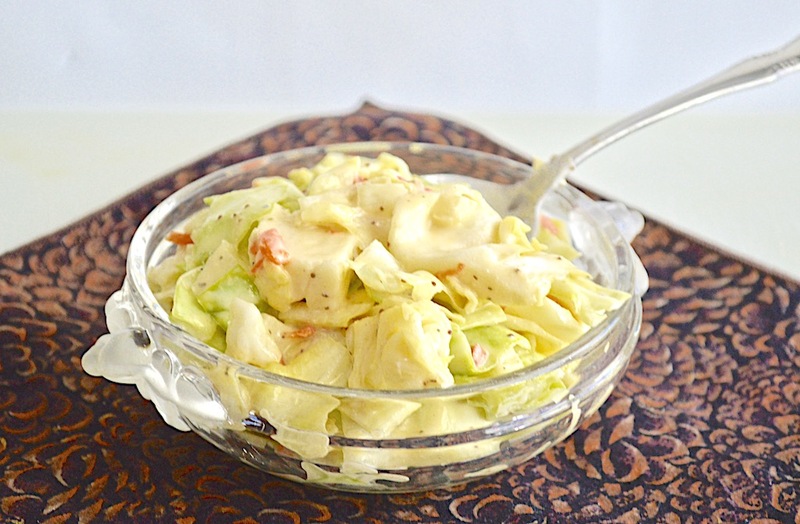 With summer cookouts coming in the not so distant future, it is all about having classic cole slaw to go on the side of any grilled main course! 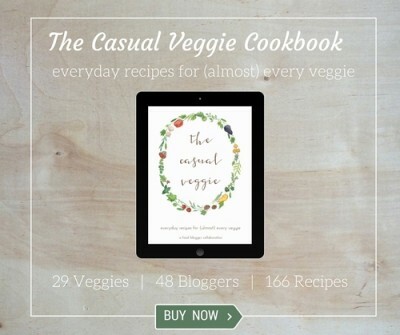 This version from my step-mom is amazing and easy to make. 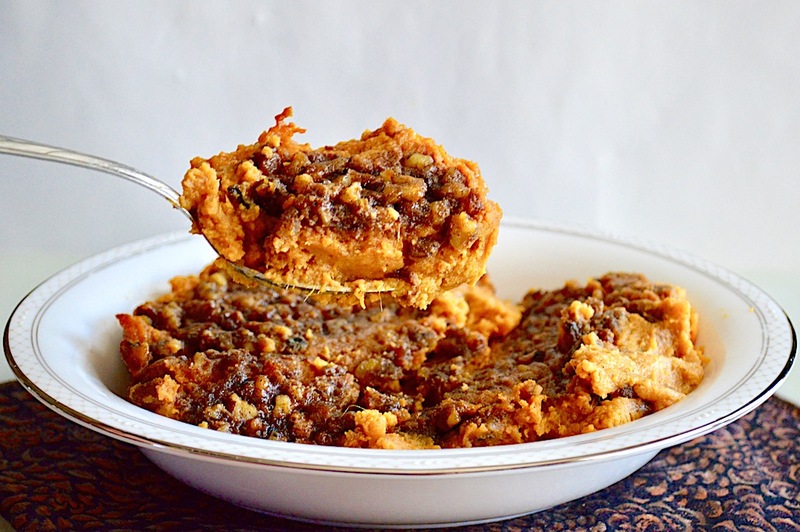 Sweet potato casserole is such a classic and amazing Thanksgiving side. This version is amped up with a topping that tastes like sticky bun topping! 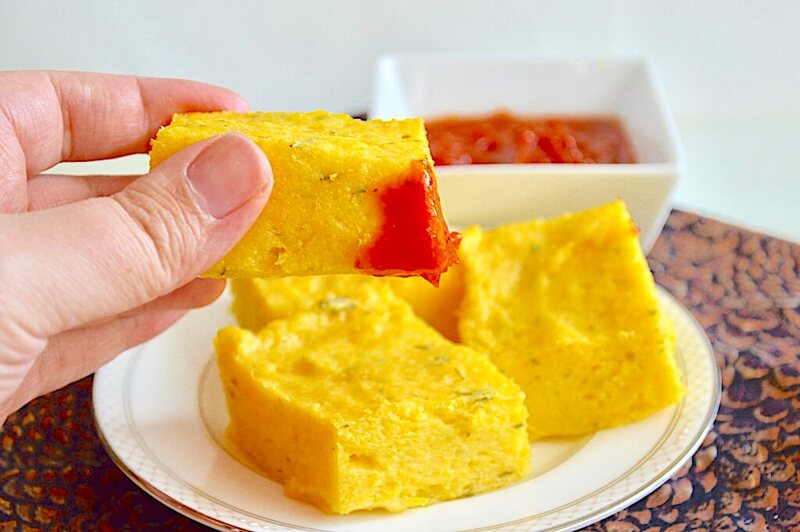 These baked garlic herb polenta squares are such a simple and incredible side! They get crispy on the outside and are so creamy in the middle. 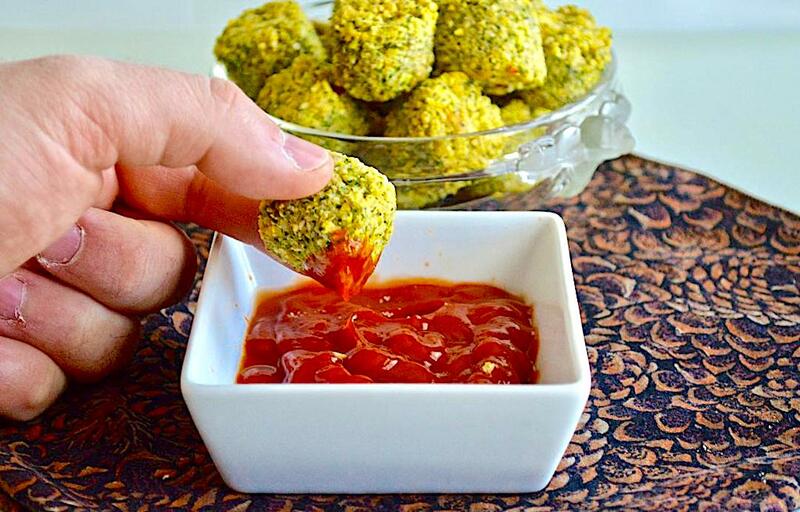 These baked broccoli tots are such a fun, flavorful and healthy twist on the old classic tater tots! They’re so simple to make too. 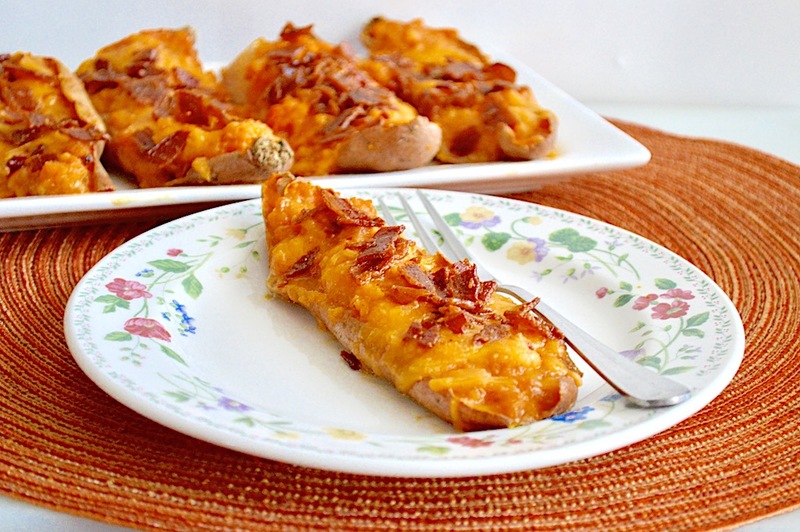 These twice baked sweet potatoes are simple to make and so incredible for a side! 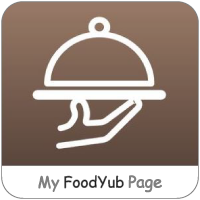 There is loads of flavor from maple syrup, bacon, cheese and spices. 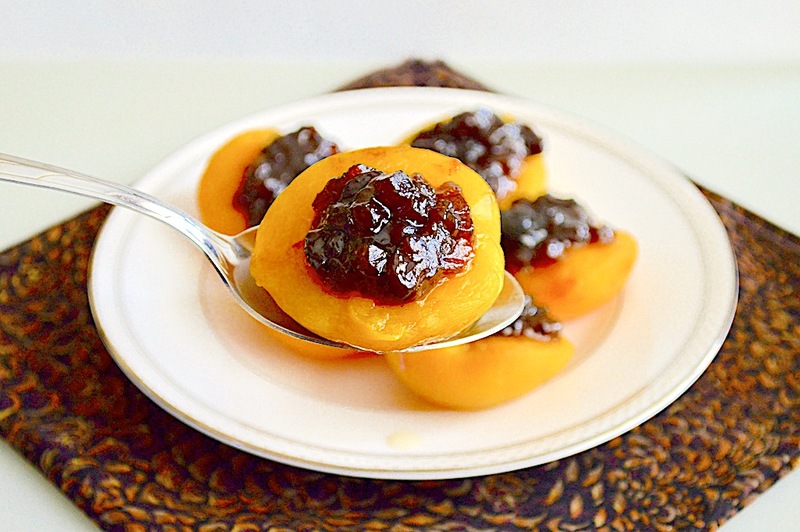 These peach halves with mincemeat are a nostalgic family staple for me and so perfect for a Thanksgiving side! They could not be easier to make either. 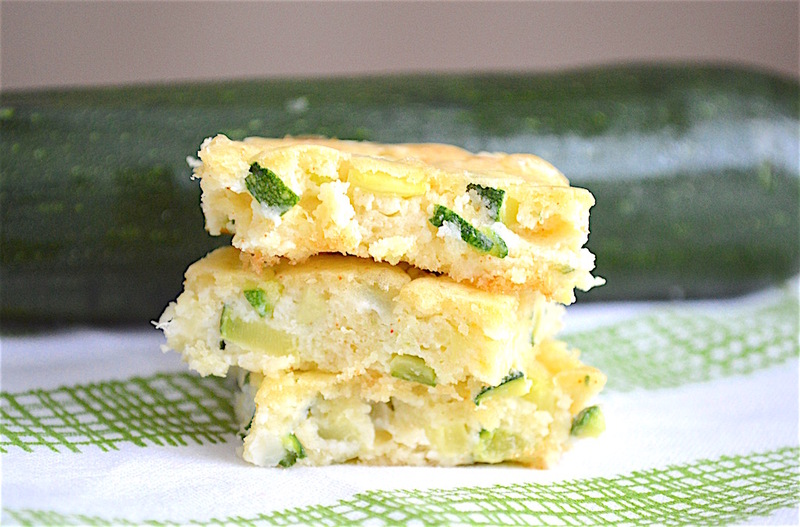 Zucchini squares are such perfect little bites! The easy batter is just baked and cut into squares to become delectable mini crustless quiches. 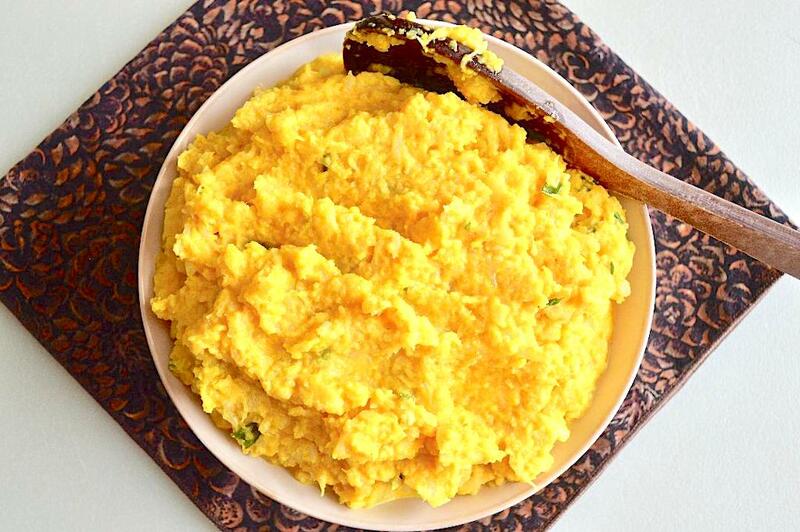 This is an amazing potato salad for any summer gathering! 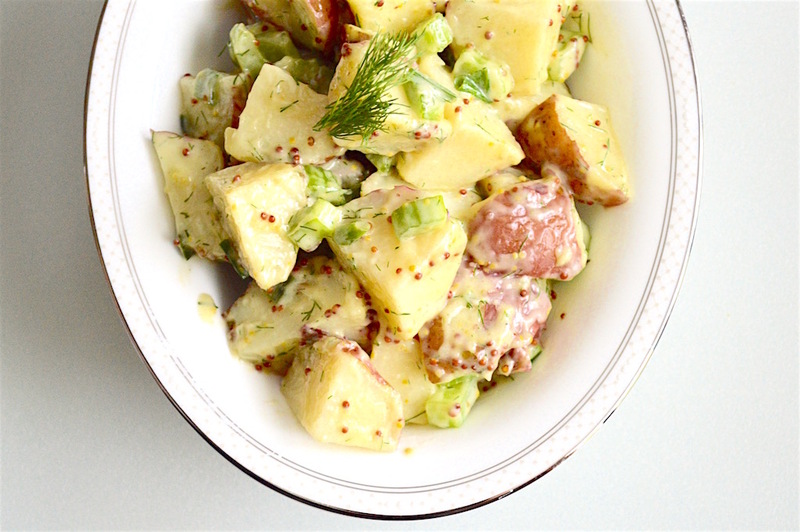 Tender red potatoes and aromatics are tossed with a homemade mustard dill mayonnaise.